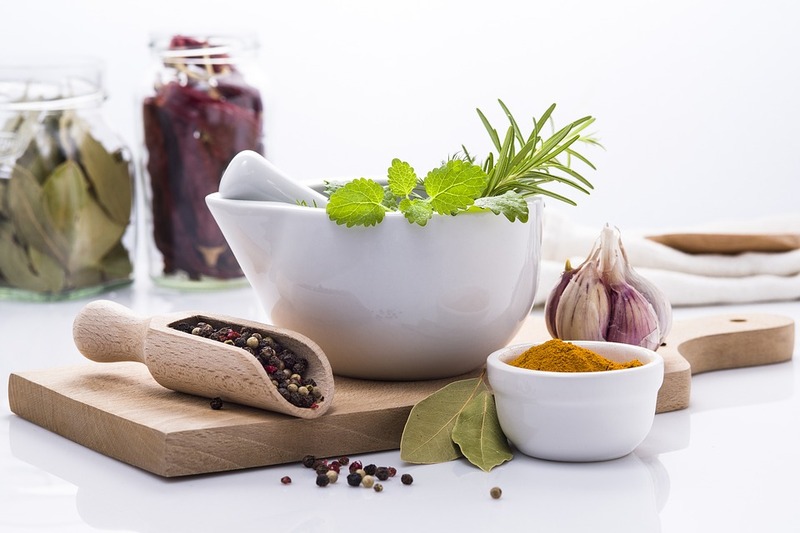 If you love to cook, surely you would love to have fresh herbs in hand at all times. 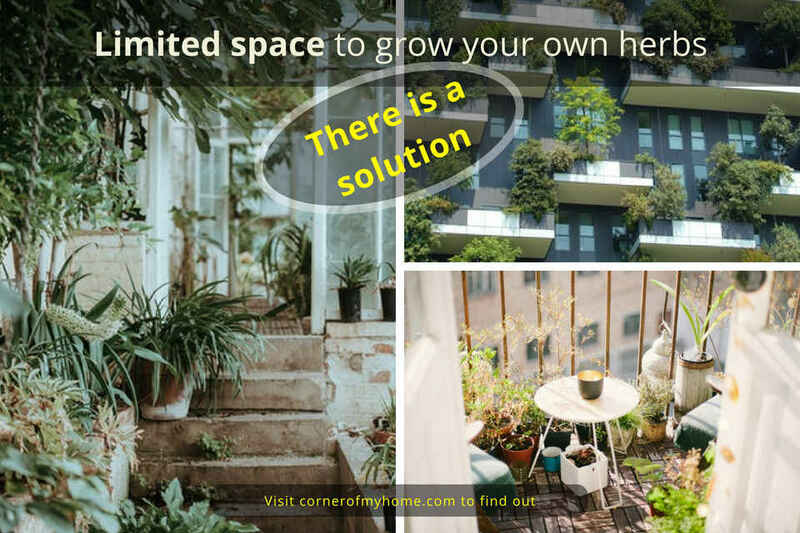 Living in an apartment with a tight balcony may prevent you from growing your favourite herbs. The same problem arises if you live in a house with a small yard. I am certain you have plenty of other greens to grow, fighting for valuable space. Have you seen a strawberry pot? Planting herbs in the strawberry pot is your solution. It is a brilliant way to grow herbs in small spaces. 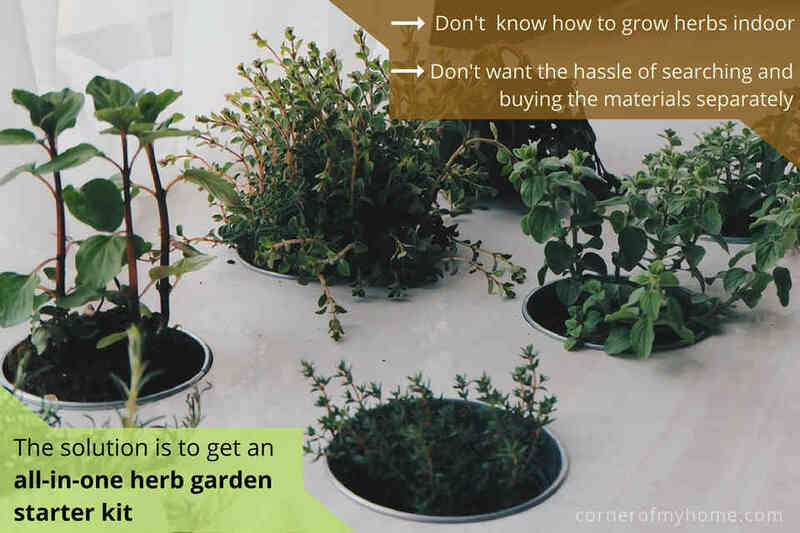 You want to grow herbs indoors but do not know how. You want to have herbs at your fingertips when cooking your favourite meal but do not want the hassle of looking for the materials and buying them separately to grow your own. You want to give someone a unique gift but do not know what to get her or him. The solution to these is to get an all-in-one herb garden starter kit. 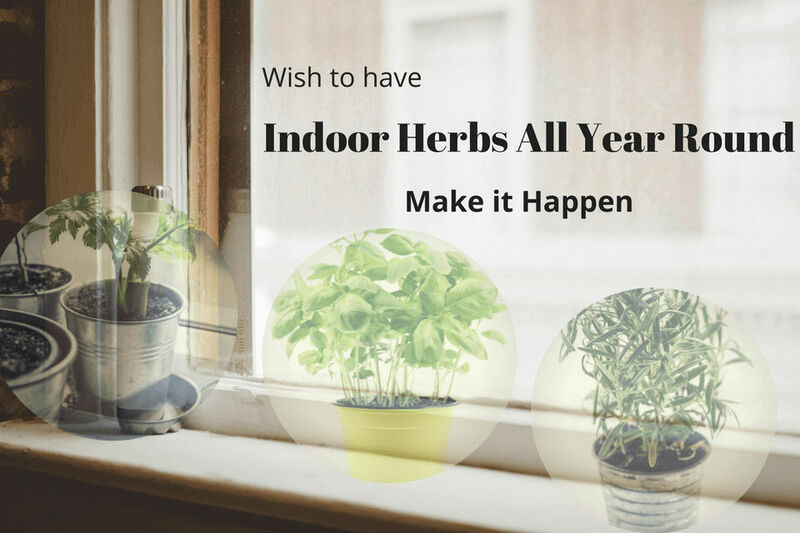 Read on to find out the various indoor herb garden for beginners. Sunlight is one of the essential elements required for plant growth. Thus, growing them indoor might be difficult to get enough, not to mention winter months. 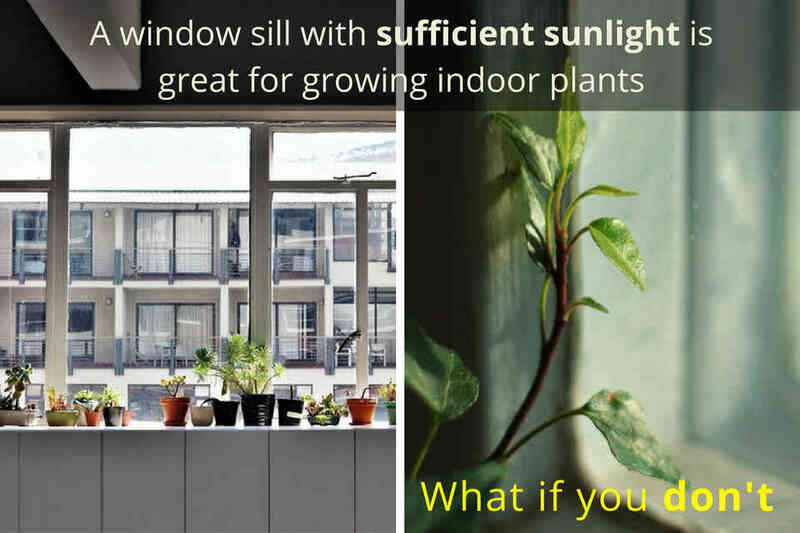 Living in an apartment without a balcony or on the shady side of the building where window sills receive limited natural light does not help either. So, the big problem here is not enough natural sunlight. In this case, you will need the best grow lights for indoor plants to help the growing process. There were times when I wanted to cook a certain dish, only to realise that I didn’t pick up the fresh herbs earlier at the grocer. Did I omit it or rush out to buy some? I am pretty sure some of you have encountered this before. What did you do? At that moment of time, I either omitted them or substituted with dried herbs if possible. Moving forward, the best option is to grow herbs indoors year round. Besides having fresh herbs at your fingertips, you will not need to worry when the seasons change. Furthermore, considering the amazing flavours enhanced by cooking with fresh herbs and their health benefits, you should know how to grow them all year round. It is not a complicated process and let me show you the way.